With the recent launch of our new ice cream stand flavor Speculoos Cookie leaving some asking “Specul-What?” we decided a low down on this trendy indulgence was in order! 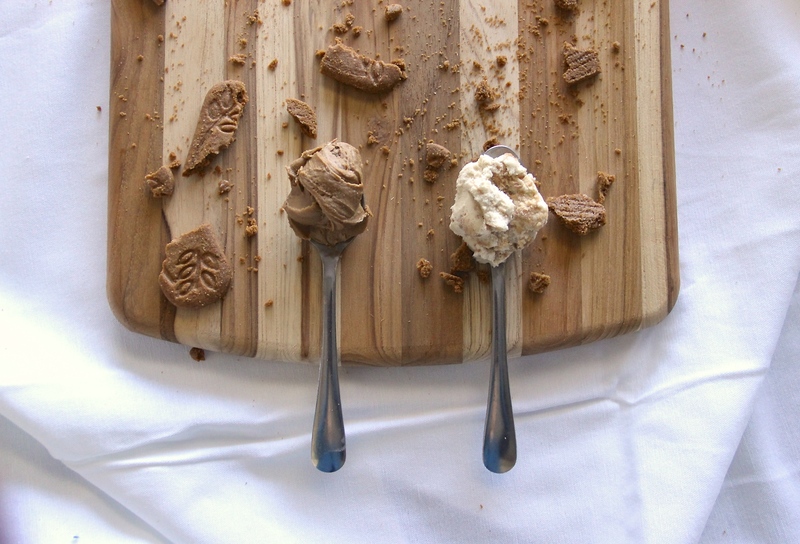 Speculoos, pronounced (speck-you-lows) is a decadent “cookie butter”. Traditionally, Speculoos (the Belgium name for spice cookies) was known as a European holiday dessert made from ground spice cookies and blended with an oil and sugar until smooth for spreading. Recently, cookie butter has gained a huge following in the U.S., made popular by brands such as Trader Joe’s and Biscoff. Now you too can confidently go forward and order up a cone of Perry’s Speculoos Cookie at your favorite scoop shop this summer. 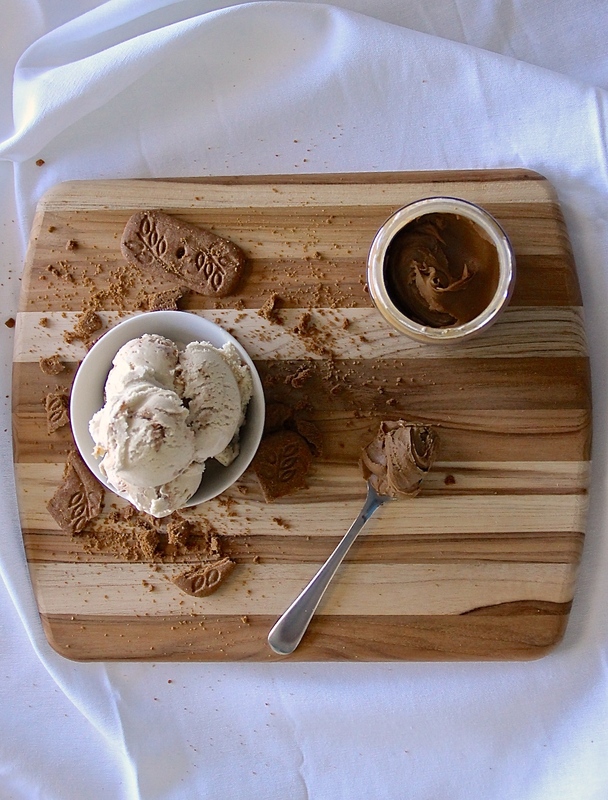 Our Speculoos Cookie is caramelized cookie ice cream with hints of cinnamon and molasses and swirls of crunch spiced cookies. Visit our Where to Buy locator to find a scoop shop nearest you. This makes a great milkshake!